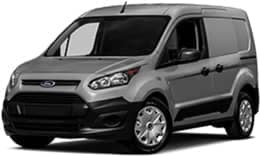 Thank you for taking the time to check out DePaula Ford, serving drivers in the greater Capital Region. 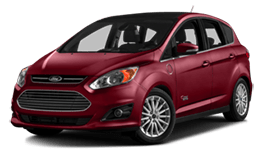 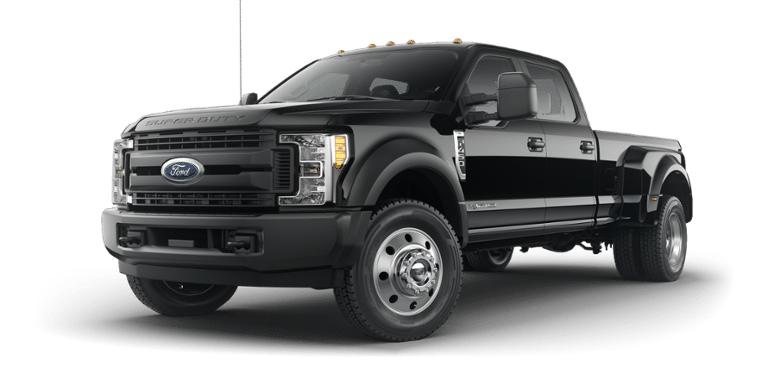 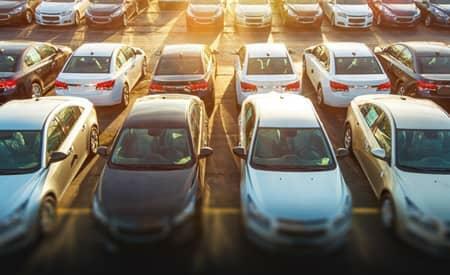 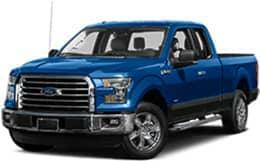 At our dealership located on Central Ave. in Albany, NY, we boast a selection of over 400 new Ford vehicles to choose from. 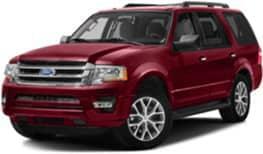 We also have a full stock of 150 used vehicles, including a number of certified pre-owned Fords. 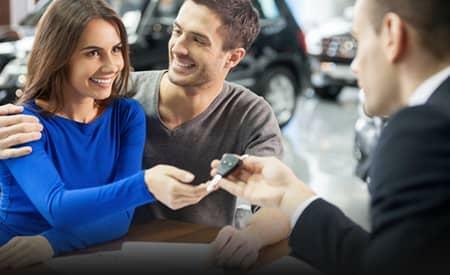 When you’re shopping for a new or pre-owned vehicle at DePaula Ford, our knowledgeable sales staff are trained to help you throughout every step of the process, and help find the car that best suits your budget and lifestyle. 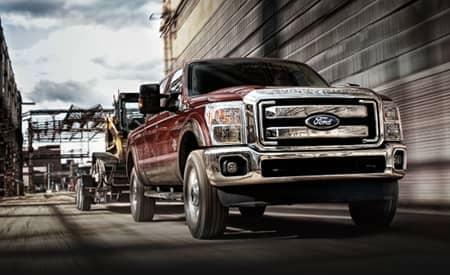 Choose DePaula Ford and you’ll also be backed by comprehensive maintenance and repairs at our Ford service center. 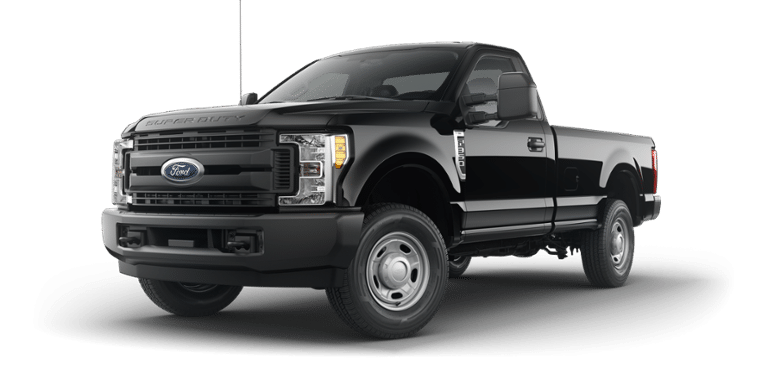 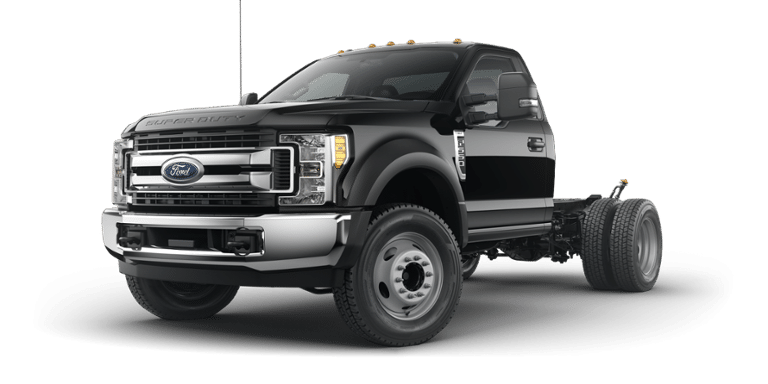 We’ve got a full staff of certified technicians on hand, as well as state-of-the-art service equipment and authentic Ford OEM parts. 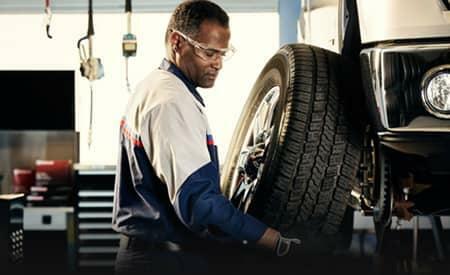 So whether you need an oil change, a brake inspection, or major repairs, we’ve got you covered! 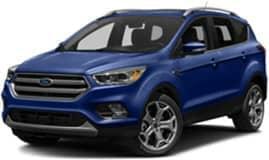 Stop in to DePaula Ford, your Albany Ford Dealership today! 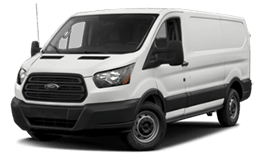 You’ll find our doors open for sales Monday through Thursday from 8:30 a.m. – 8:00 p.m., and Friday and Saturday 8:30 a.m. – 6:00 p.m. You can contact us with questions online or call us at (518) 375-2163.